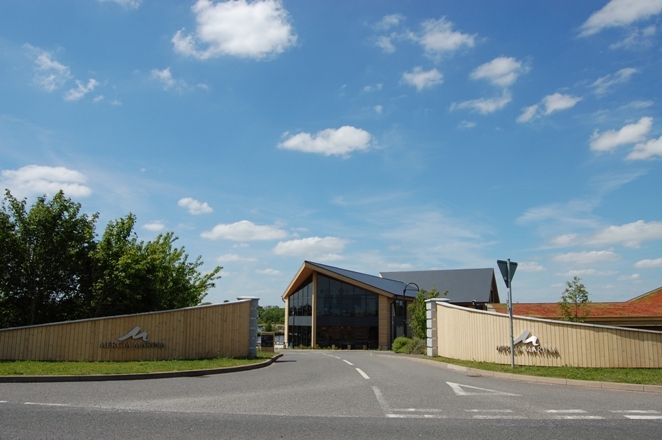 Our clients at Mercia Marina instructed us to design a bespoke entrance wall into the Marina which would set the tone for the quality of the development, show casing the materials used on the other developments within the Marina. 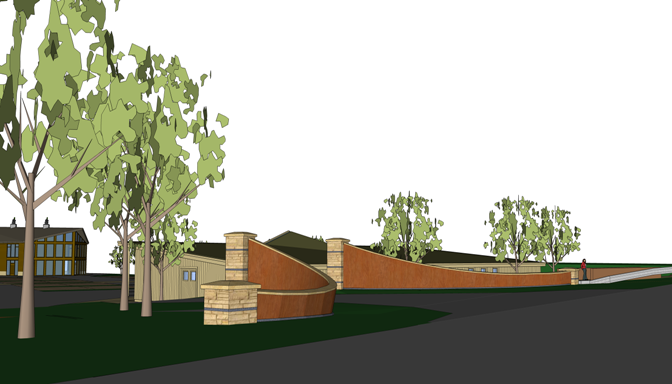 The outcome was to produce a curved wall that followed the contours of the bank and angle of the road. The wall rises against the contours to create an impressive entrance using stone with feature metal banding and timber cladding to match the Boardwalk.